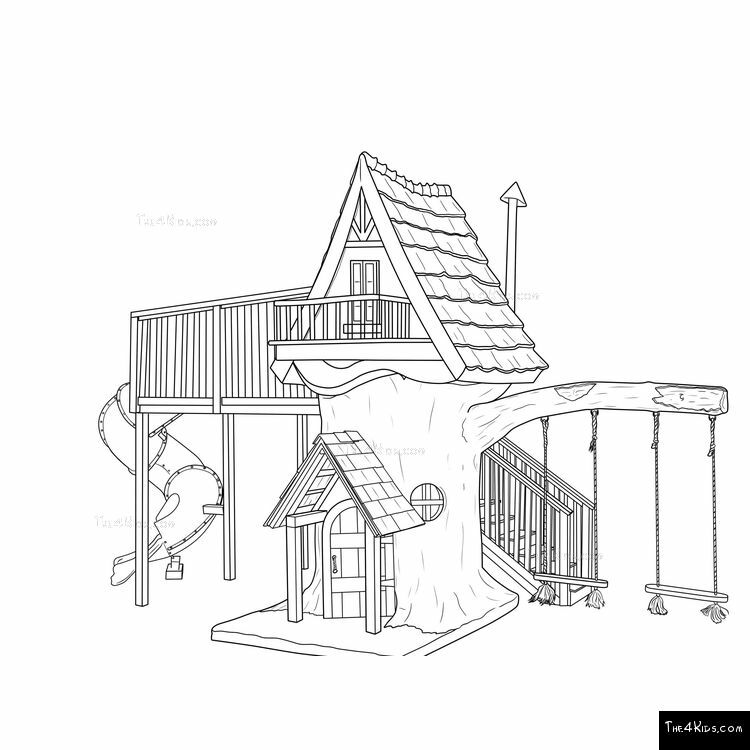 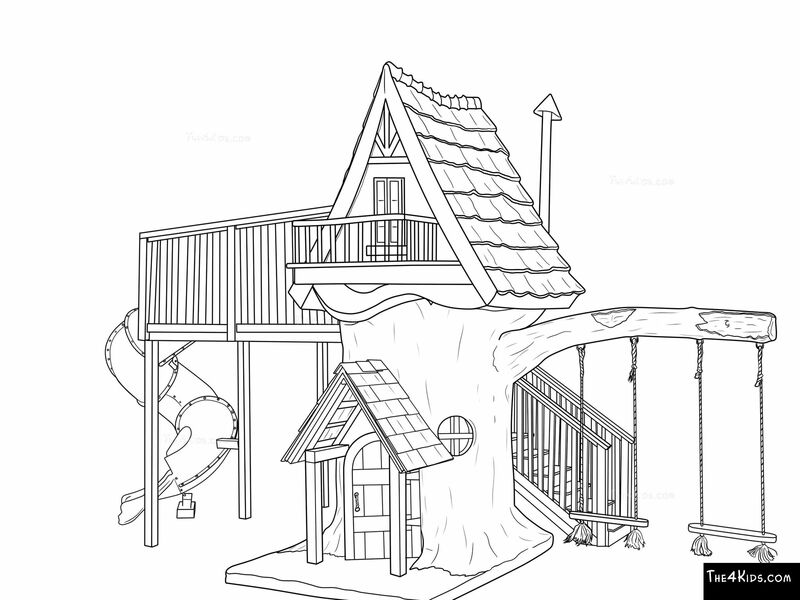 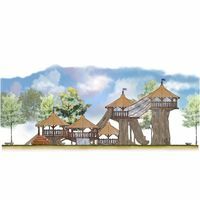 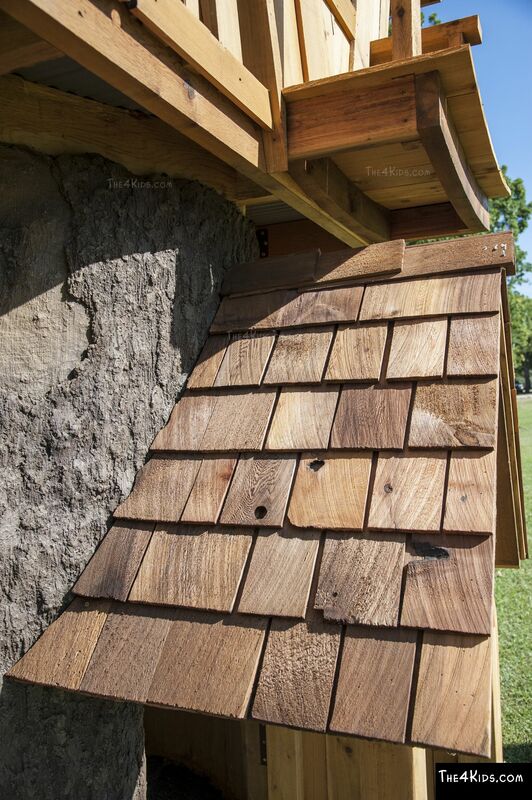 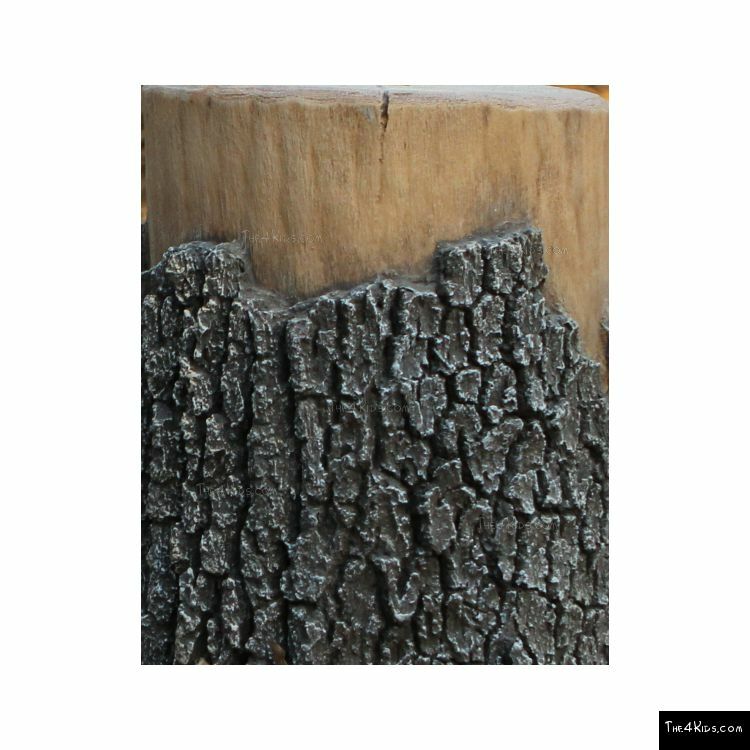 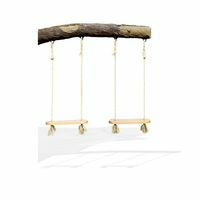 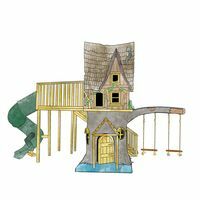 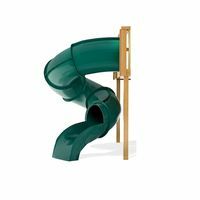 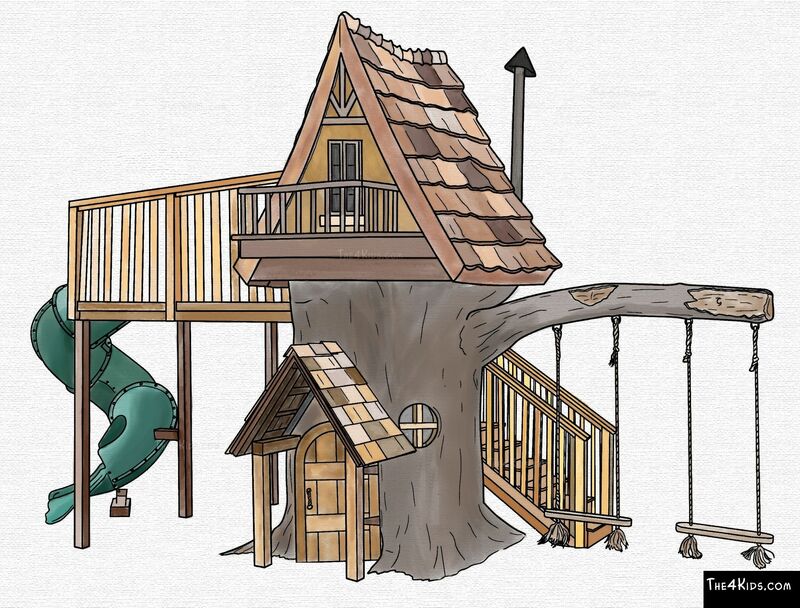 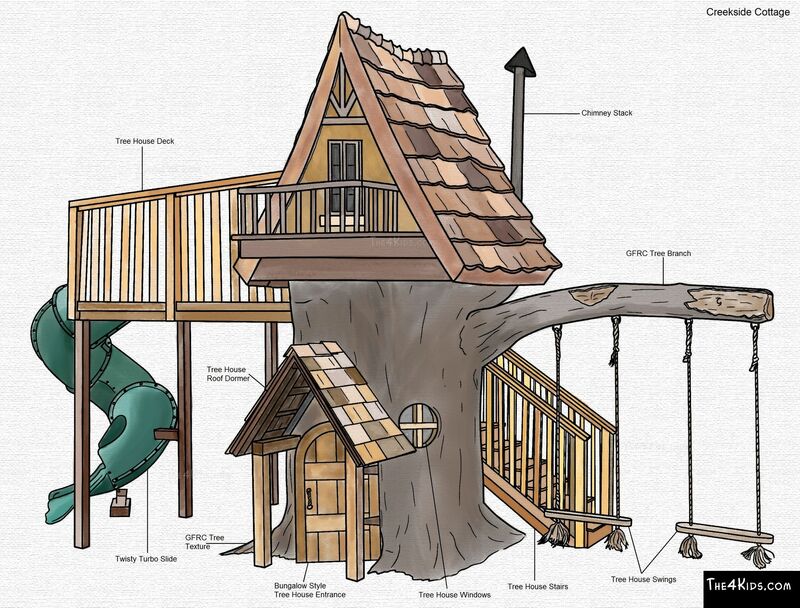 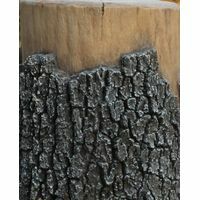 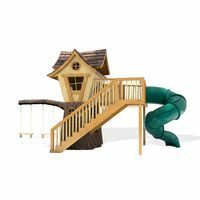 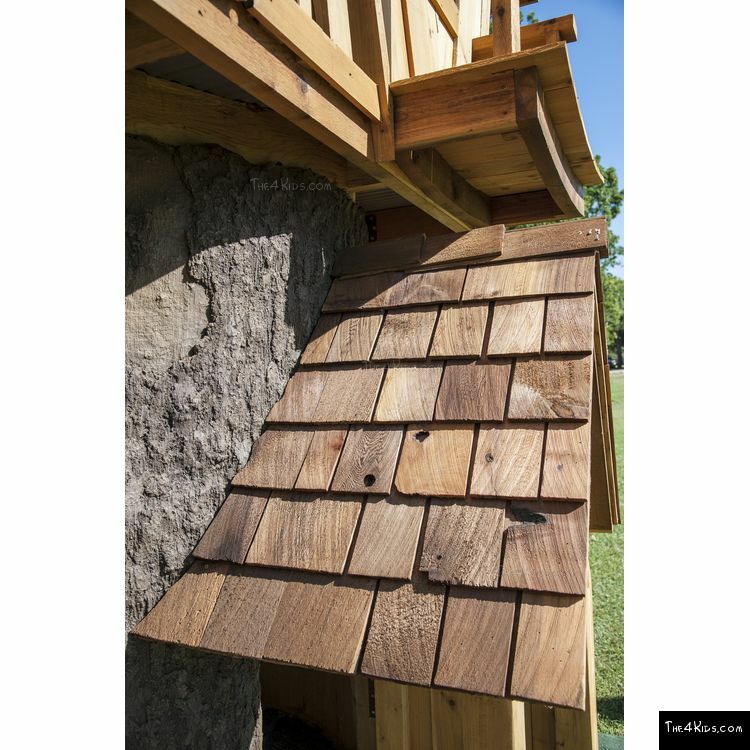 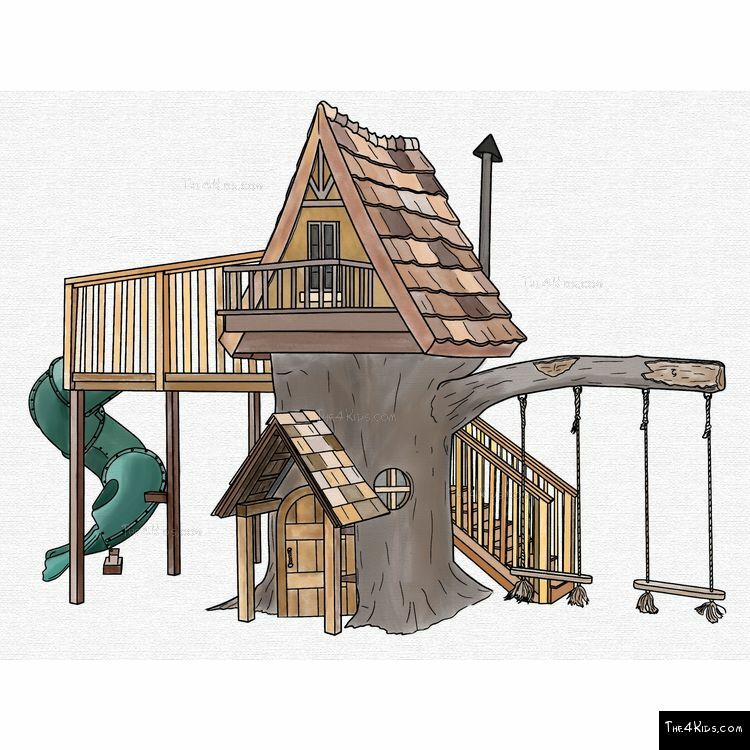 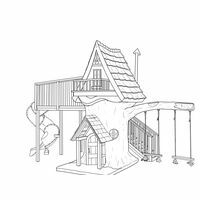 The 4 Kids Creekside Cottage Tree House playground design has it all for the smallest kids to the oldest teens. 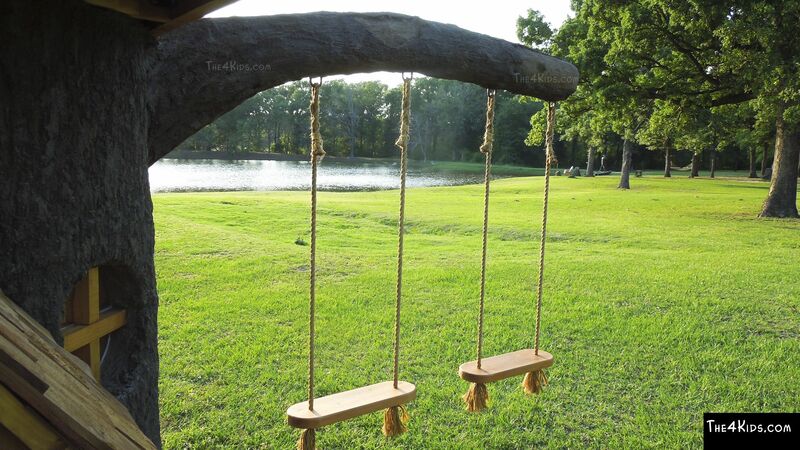 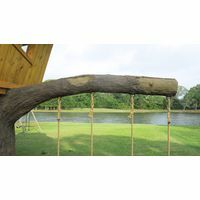 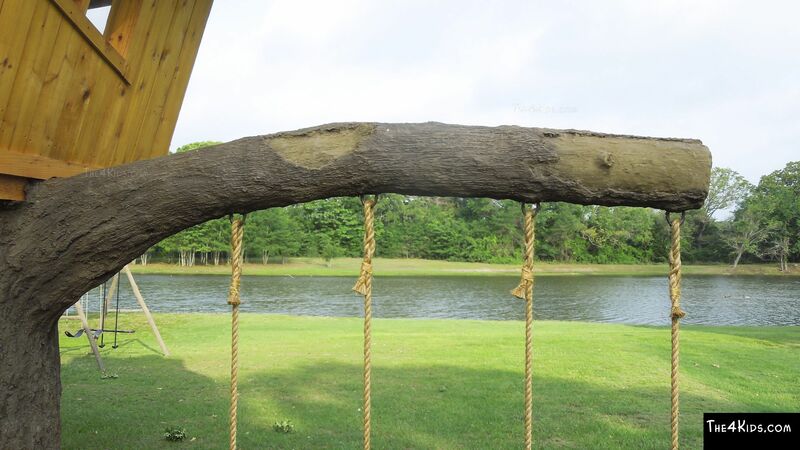 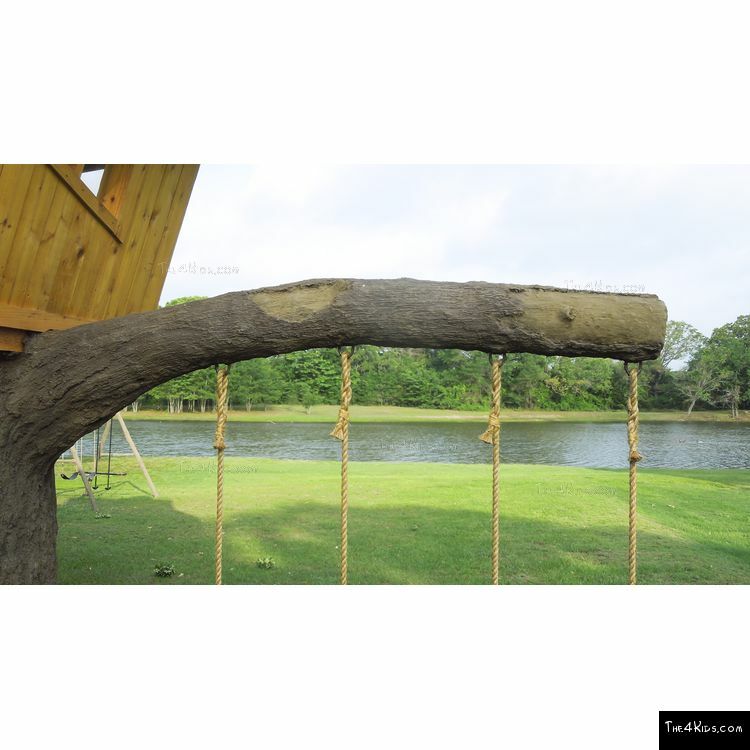 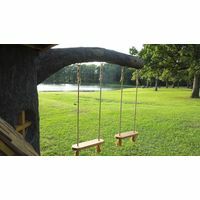 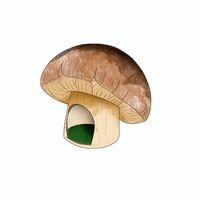 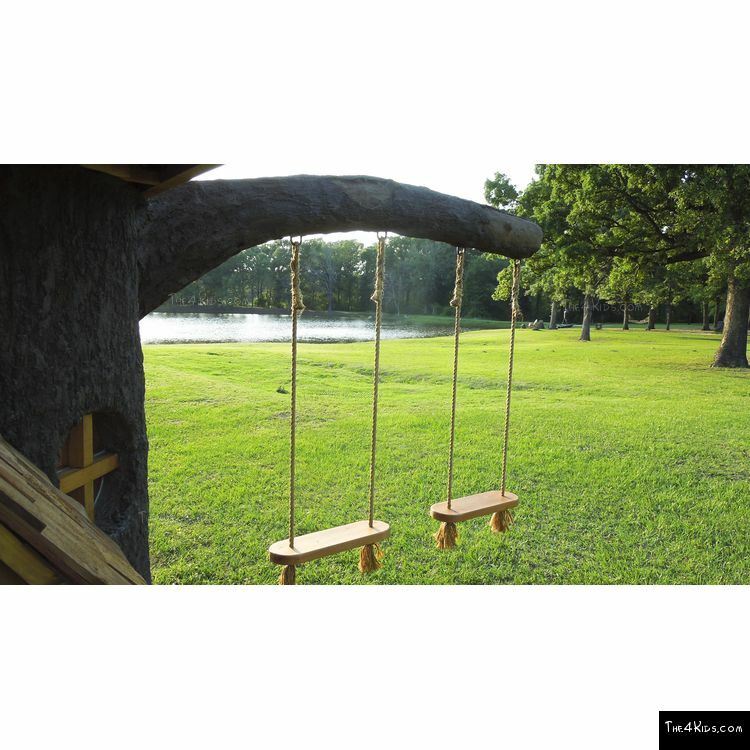 A place to swing on tree swings, slide through an awesome tunnel, build motor skills and balance while honing a young imagination and even a place for meeting your friends. 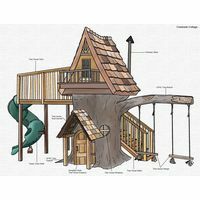 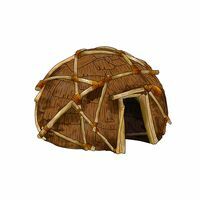 What an ideal setting for kids to have lunch with pals, while planning the next make believe adventure in this favorite of all treehouse structures. 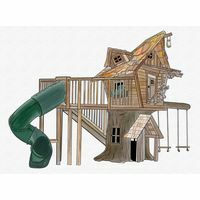 There’s no doubt that kids love tree houses, but parents, park supervisors and teachers can breathe easy knowing that this superior playground is constructed in adherence to stringent safety standards and designed by expert artists and engineers. 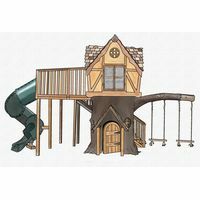 Glass fiber reinforced polymer construction material ensures that the playground is weather resistant, low maintenance and safe, while the superior design, crafted by artists who are experts in play equipment, ensures years of fun and excitement on the playground for children. 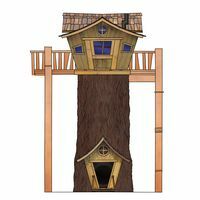 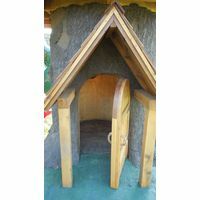 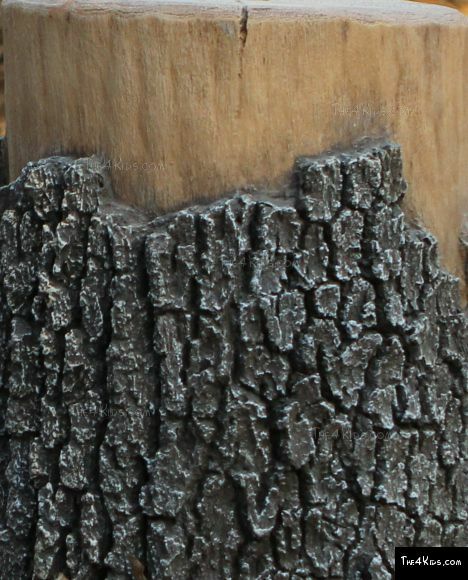 Are You Interested in The 4 Kids Creekside Cottage Tree House for your Kids? If you can envision a treehouse in your back yard, neighborhood or school, the professionals at The 4 Kids would like to consult with you. 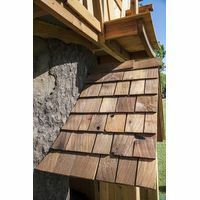 Contact us with your questions, ideas and the specifics of your planned project today!